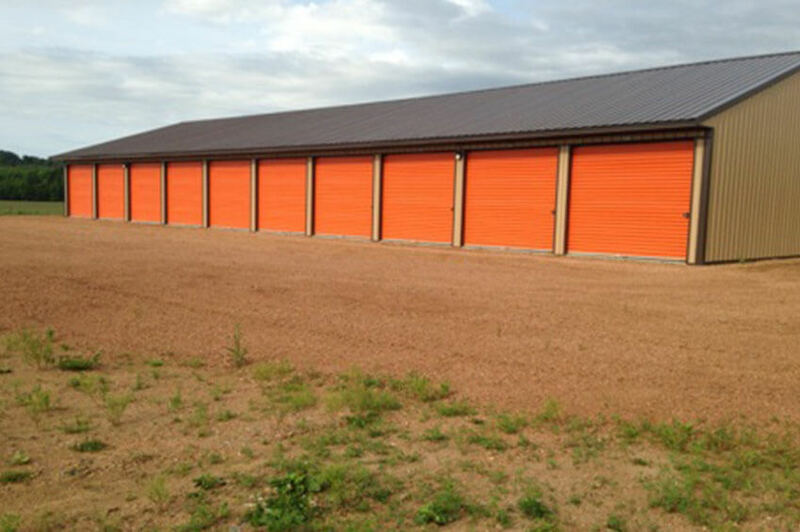 24/7 Storage Units in Marathon WI. 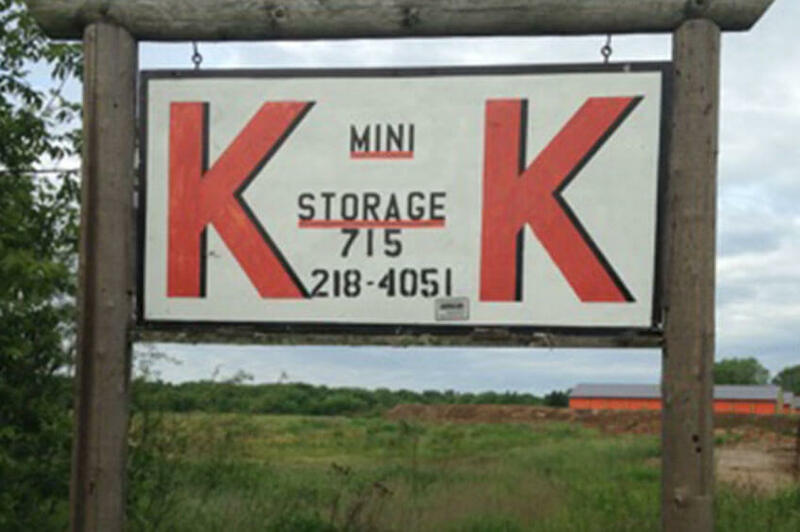 K-K Mini Storage can store all of your extra belongings, no matter the size. Listed below are the storage units sizes and pricing. Renting a storage unit is month-to-month with no long-term commitment required. * Security deposit of $30 is required.